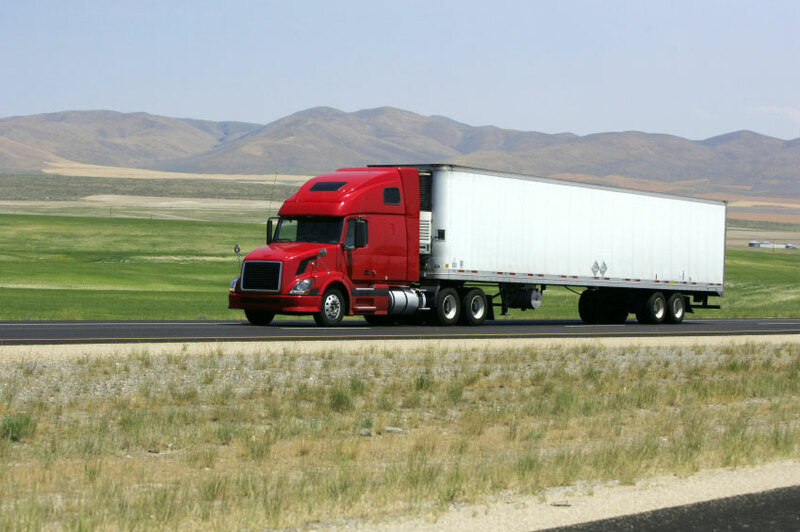 Truck drivers and the trucking industry in general play a vital role in the economy. Thanks to their hard work, Americans across the country enjoy easy access to all kinds of products, from groceries to clothes to equipment. Unfortunately, the conditions under which truck drivers operate are not always favorable, and may even put their lives at risk. Factors ranging from om the fatigue of spending extended hours on the road to the physical strain of loading/unloading goods are some of the reasons why truck drivers are ranked among the top occupations where employees suffer high rates of injuries and illnesses. Statistics by the FMCSA claim that thousands of truck drivers are involved in fatal crashes or other injuries while driving each year. Auto accident injuries – Considering the strict rules that truckers are required to follow, they’re generally safe drivers. But owing to the huge size of their vehicles, any accident involving a truck is often life-threatening and accompanied with extensive damage. Many drivers may loss a limb, suffer traumatic brain injuries or spinal cord injuries, or even death. Musculoskeletal injuries and disorders – Physical activities such as lifting heavy and bulky cargo exposes truck drivers to injuries to the back, neck, and shoulders. Falls on the same level – There are common cases of drivers slipping on wet surfaces or tripping on boxes, chains, or other items while loading docks or just walking around their trailer. Falls from heights – These include falls from steps, stairs, or on their vehicles while loading, inspecting, or unloading. Truckers who suffer injuries on-the-job are entitled are eligible to receive workers’ compensation benefits from their employer’s insurance provider, including medical treatment and wage replacement. Since it uses a “no-fault” system, you’re entitled to receive benefits even if you’re at-fault through workers’ compensation. If the compensation is not enough, you may seek additional compensation by either filing a personal injury claim against the negligent party or his/her insurance or filing a social security disability claim. At Brookhurst Insurance, our agents are experienced in commercial auto insurance products. We would be happy to discuss customized plans for your trucking business to be insured properly. This can give you some peace of mind to run normal day-to-day operations without the need to worry about accidents beyond your control. Request a quote online or call 818.465.7860 to speak with a commercial auto insurance agent today! This entry was posted in Auto Insurance and tagged workers compensation, workers compensation for truck drivers, workers compensation for trucking companies. Bookmark the permalink.